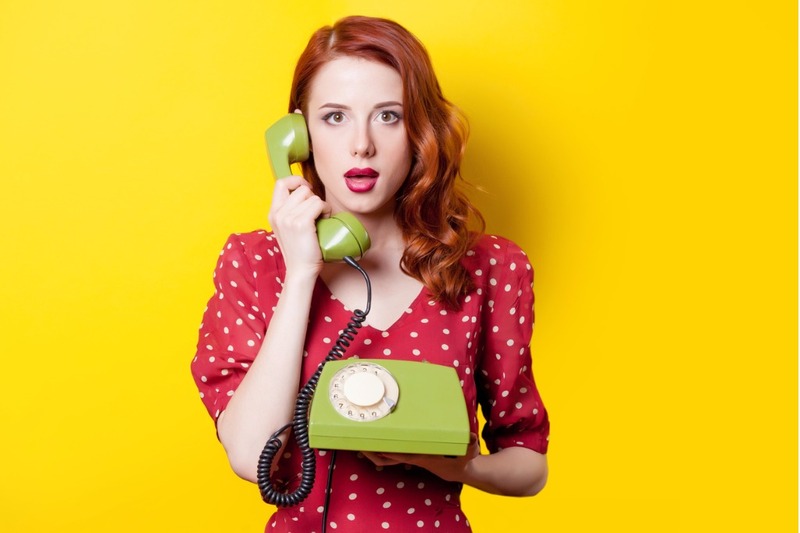 Cold calling is tough, so it stands to reason that many sales people prefer to avoid it. However, it remains an effective way of building new relationships despite what you might read elsewhere on the internet! I work with many media sales teams and am yet to find one that hasn’t made cold calling an integral part of their new business strategy. Generally, there seems to be one person on the team who is skilled at reaching out to new contacts – they are the team’s ‘hunter’. Over the last 12 months I’ve studied the approach used by these media sales cold calling experts to understand what makes them so effective. I believe that what sets them apart is how they open their calls. If you open well people are more likely to talk to you for longer, prospects will be more open and receptive to your pitch. So how do the experts get clients to open up? They are confident. They may not always feel it but they certainly know how to project it! They accept that some people won’t be interested in talking to them right now. They don’t push, they will simply try another time. They’ve done their homework and tailor the opening of every call. It demonstrates to the prospect that they have a strong reason for calling. They act naturally – nothing is scripted and they respond to what they hear. If the prospect is friendly they’ll make small talk first. If not, they get straight to the point of why they are calling – they adapt to the client’s mood and personality. One of the reasons why cold calling is so tough is that people decide very quickly whether they want to speak with you or not, so first impressions really count. Research by social psychologist Amy Cuddy at Harvard Business School explored this and identified two metrics by which people will make a judgement; how friendly you are and whether they feel you can be trusted. Of course, to gain someone’s trust you must first be considered credible. You need to sound upbeat, confident and friendly yet not overly familiar and certainly not fake – it’s a fine balancing act. Think of it as putting on your brightest face, channel those happy thoughts. As humans, we’re not always naturally cheerful. Mood can be affected by hunger, a work issue, the journey from hell that made you late – such things can influence how you come across on the phone. If you’re feeling a bit low, think about how you can change your mood – listen to some funky music, chat to that person in the office who always makes you laugh. There are opposing views on whether it’s best to start a cold call by asking ‘How are you’ or ‘How is your day going’. In my experience this approach does have merit. Some people will happily open up and enjoy being asked about their weekend or latest holiday. Finding things in common, be that places you’ve been, films you’ve seen, sports you follow – the experiences we share create a powerful bond. Professor Frank Bernieri of Oregon State University, an expert in this field, calls it the Similarity Attraction Hypothesis and I’ve seen it work a treat time and time again. But how do you build rapport with people who don’t like small talk? Do your research! Search for something of note on their website or social media, look for recent news that mentions a new product launch or an award they’ve won. Open your call with: “I’ve noticed that you have recently launched xyz, how has it been received in the market?” It will demonstrate you’ve prepared – and that you’re focused on the client not just your pitch. People like to talk about themselves and their company, so ensure you give them that opportunity and that you listen to what they say! If you’re fortunate to work for a great company or brand, credibility will already exist. However, always do your research before you make a call – make sure you are contacting relevant clients. Don’t waste your time and that of your clients with people who aren’t right for your service or product. Understand how your company’s offering can benefit the client and incorporate that into your opening. Be ready with a strong value statement that clearly explains why you’re calling that client specifically. You might mention other similar clients you are working with and the results you’ve achieved. Keep it concise. Overall, approach your media sales cold calls as opportunities to have interesting conversations with potential clients. If you can find some common ground and explore how you can help your clients, cold calling will feel less pressured and you’ll make much stronger connections. Good luck! I would love to hear your thoughts on your experiences of opening up cold calls, so do please share.